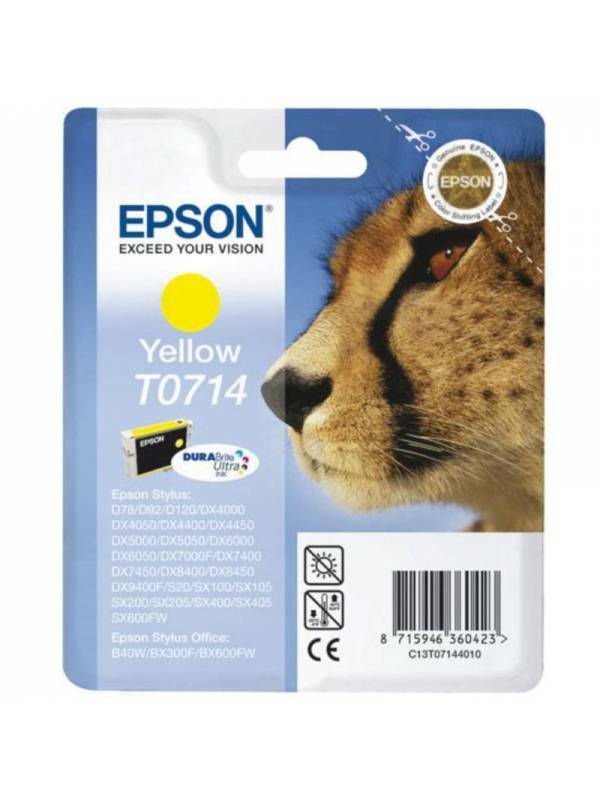 Compatible con: Epson Stylus D78/ DX4000/ DX4050 DX5000/ DX5050/ DX6000/ DX6050/ DX700. 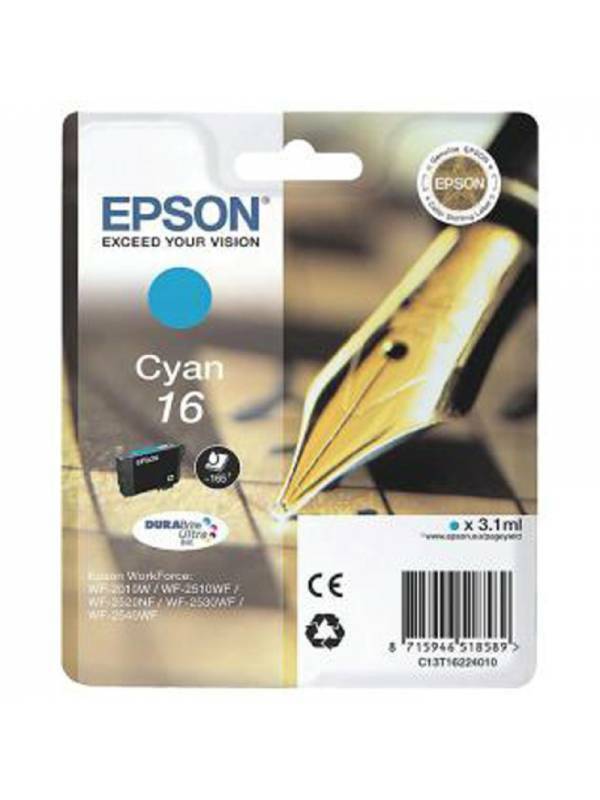 P/N: C13T1800240TINTA CYAN MARGARITA EPSON 18Compatible con: XP102 / XP205 / XP305 / XP405 / XP202. 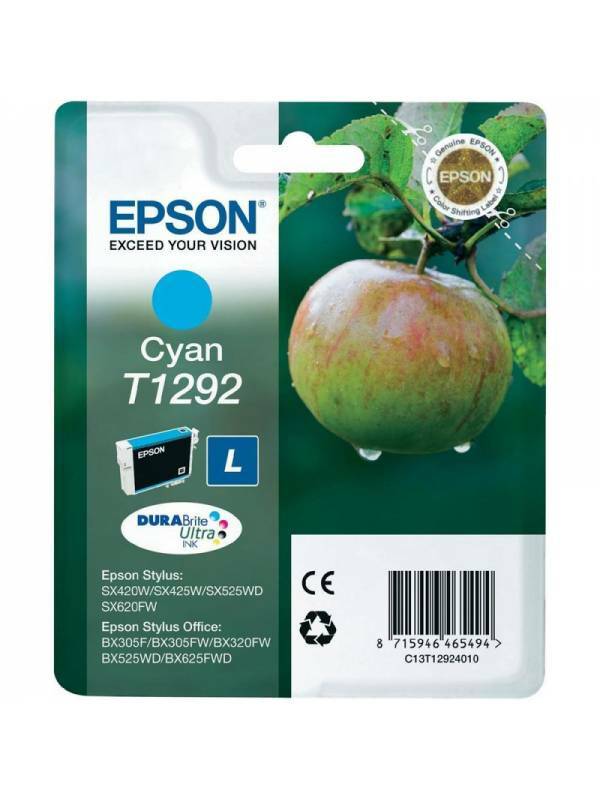 Compatible con: Epson Stylus SX420W / SX425W / SX525WD / SX620FW. 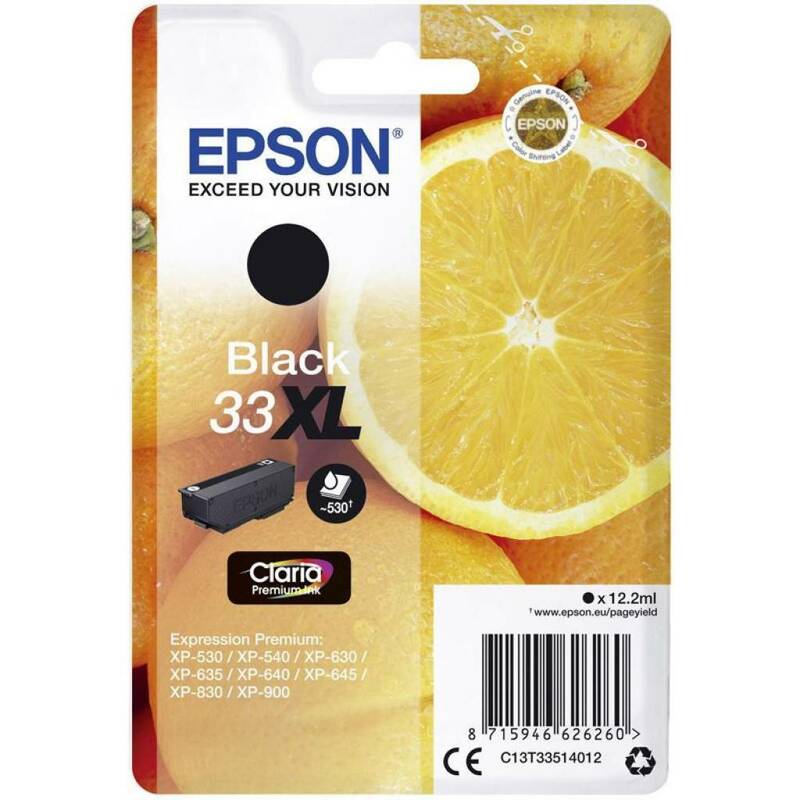 Epson Stylus Office BX305F / BX305FW / BX320FW / BX525WD / BX625FWD. 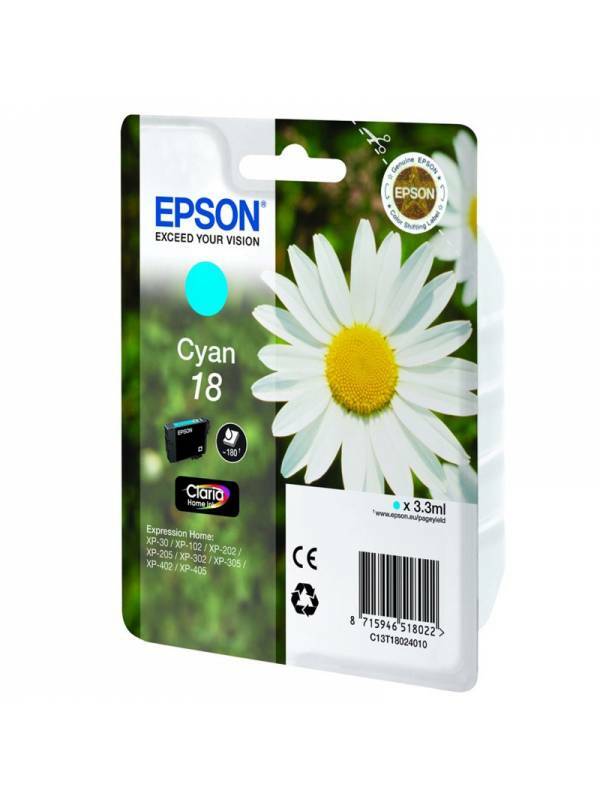 Compatible con: Epson R265 / RX560 / R360. 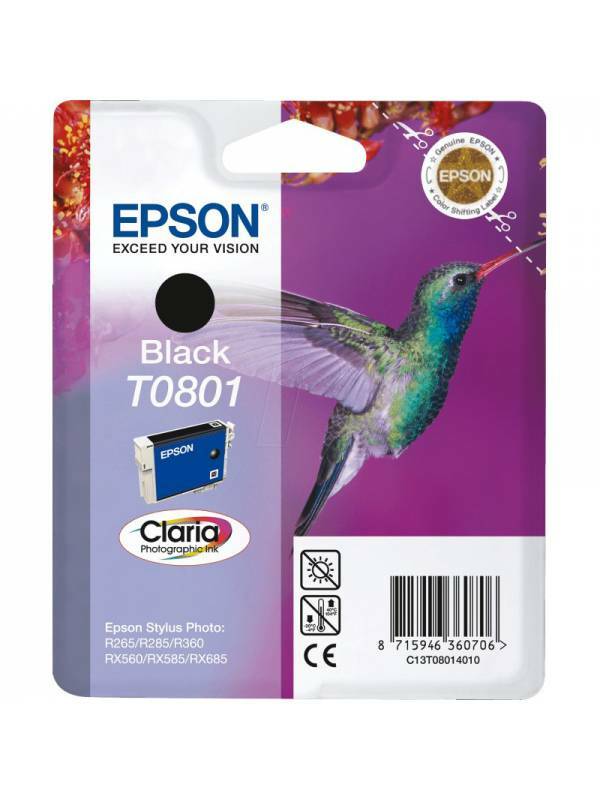 Compatible con impresoras Epson:Epson Workforce WF-2010W, WF-2510WF, WF-2520NF, WF-2530WF, WF-2540WF.